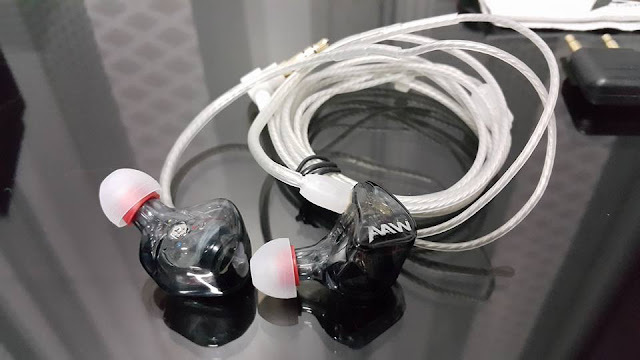 I would like to say thank you to Rudy Yee Marketing Director from AAW Technology Pte Ltd Singapore for the review unit AAW W 500 Ahmorph. 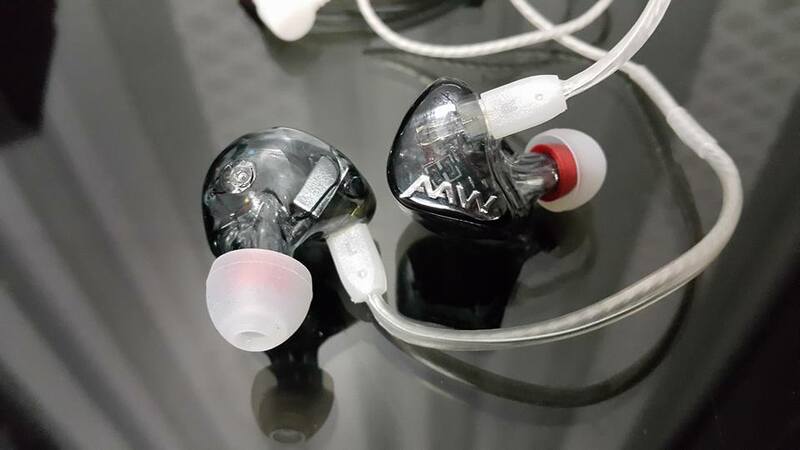 Out the box Sound Quality. Open and rich in Detail. Very clear and sweet Mids. Very good Bass Impact and very clean and fast bass response. Very wide and has very good depth. I will share more after burn in time. 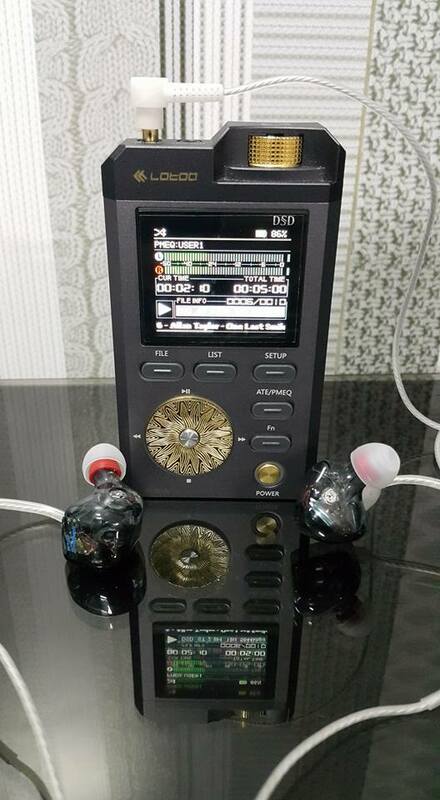 +TruXross 5 Way Passive Crossover - Physical Low Pass Filter on Dynamic Bass Driver + Electronic 4 Way Passive Crossover. +TruXross 4 Way Passive Crossover - Electronic 4 Way Passive Crossover.